Utilitarian shorts took over the Spring '19 runways, and Isabel Marant's 'Cedar' pair were among the best. 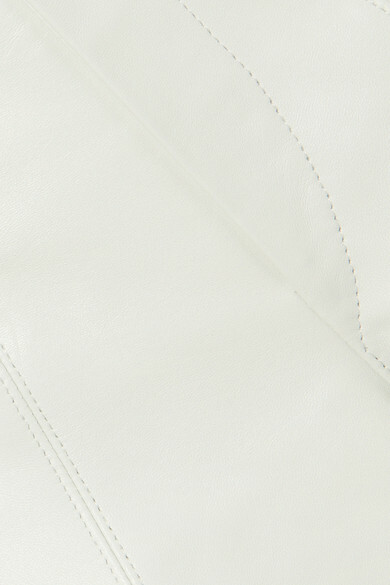 Cut from supple white leather, they have a flattering high rise and A-line shape that skims past your hips and hits mid-thigh. Slip your lip balm or credit card in one of the zipped pockets when you're nipping out to grab a coffee. Shown here with: Helmut Lang Sweater, Marni Tote, The Row Sandals, Jennifer Fisher Earrings.